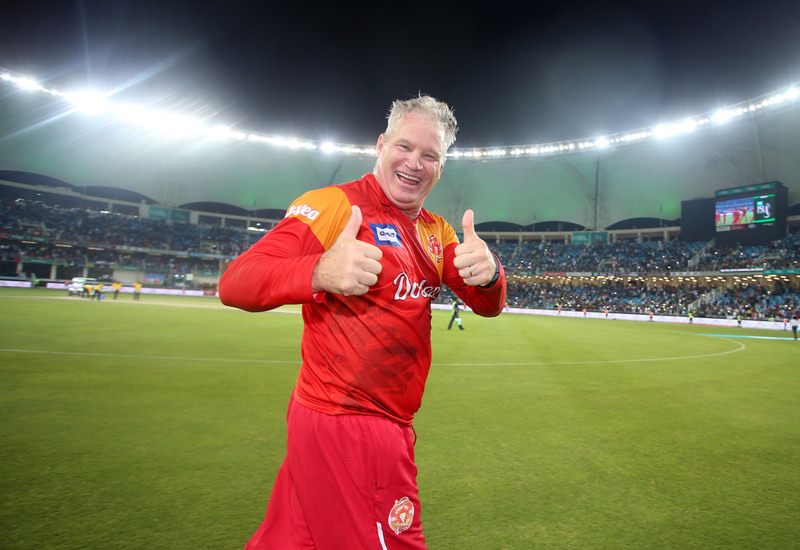 DUBAI: Islamabad United coach and former Australian Cricketer Dean Jones has said that he will travel to Lahore with his team if it qualifies for the final of Pakistan Super League 2017. In an interview with a TV channel, Jones said, “I’ll be going but it’s up to the other boys what they do.” United coach said that the players were waiting for the security officials to give them a proper briefing regarding the situation. “We’re yet to sit with the security people with regards to give us some proper briefing. Until we do that, players can’t make the decision”, he added. 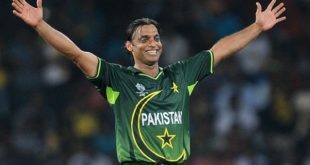 To a question about his experience in both editions of PSL, he said, “It’s been great. I think the cricket has improved this year probably 5 to 10%. I think the fielding has been very good.” Jones said that they were in a similar position last year in the tournament as they are now and his team was looking forward to performing well against Karachi Kings and Quetta Gladiators. Talking about the PSL scandal, he said, “Everyone knows we’ve had few whacks. A couple of our boys had to leave and it left a few holes. 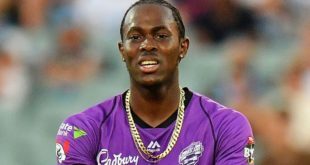 But we’re starting to get organised.” He said that the team was fortunate that the incident happened early in the tournament which gave them time to reorganise. “Fortunately, it happened early in the tournament and not late. We just have to wait and see what happens in the hearing. Hopefully, for them everything is clean and they can get on with their lives and play but if they are guilty, they should expect the worst”, he added. Praising his fast bowlers’ performance against Lahore Qalandars, Dean Jone said, “The bowling of Muhammad Irfan and Muhammad Sami to Brendon McCullum was just riveting TV. Those first six overs, you couldn’t go anywhere. 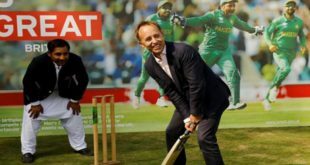 I hope that type of cricket would continue.” He urged the cricketing community in Pakistan not to get too excited this early about all-rounder Shadab Khan as, despite being very talented, he was very young at this level. “He’s only just a boy. Let’s not think too much of him at the moment. He’s a magnificent fieldsman. 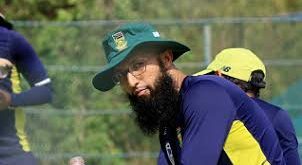 We’ve had to straighten up his run-up and adjust his technique a little bit.” Praising Shadab’s quick-learning abilities, Jones said,” Believe it or not, he changed his technique about 30% inside a week. He’s been practising and working on his delivery stride. I find it very hard to pick him.